Our talented contractors are highly trained and can handle any job that needs to be done. 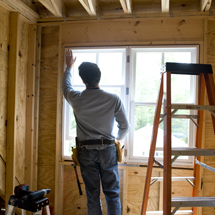 We will repair, replace, rebuild, or remodel any area of your home that isn’t currently living up to your expectations. Many homeowners are not able to clean their homes themselves because of illness or special needs. JV Carpentry & Construction and JLV Services, Inc. work together to provide everything your home needs. 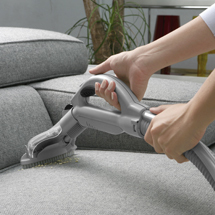 From cleaning to major renovations, we want only the best for your home. We use high-quality, brand-name materials for every job. Give us a call to get started on your next home improvement project. 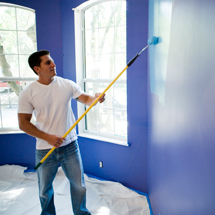 We are also professionally licensed for cleaning and remodeling services. Copyright © JV Carpentry & Construction & JLV Services, Inc., 2014. All rights reserved.